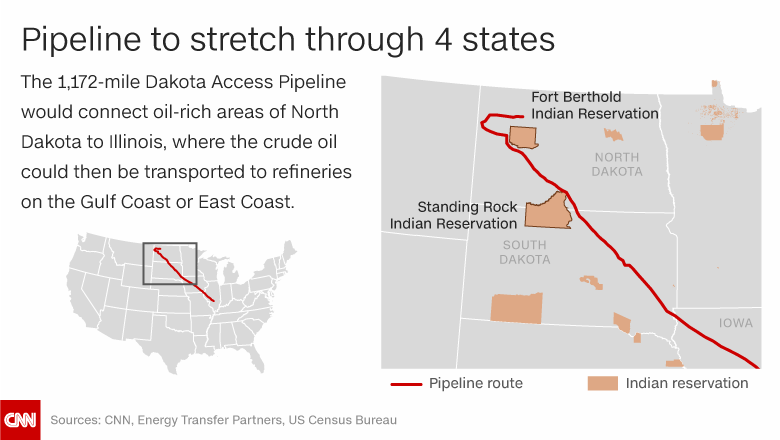 Previous PostPrevious How to Contact the 17 Banks Funding the Dakota Access Pipeline Here are CEO names, emails, and phone numbers—because banks have choices when it comes to what projects they give loans to. 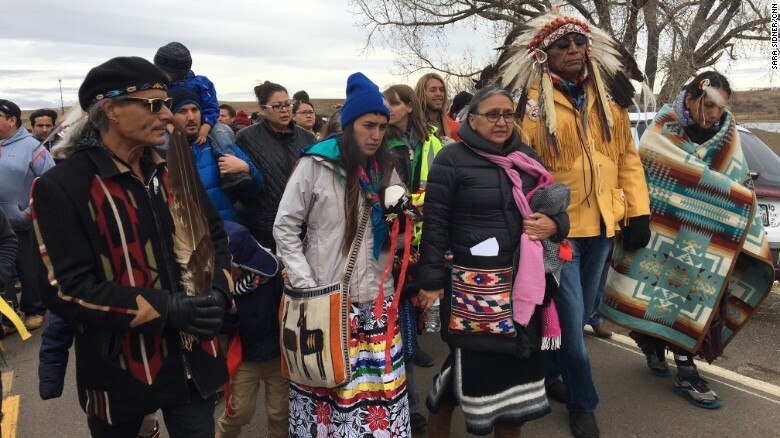 Next PostNext ELEVEN YEAR OLD SHOT AT DAPL PROTEST… STAND WITH "STANDING ROCK"!!! !